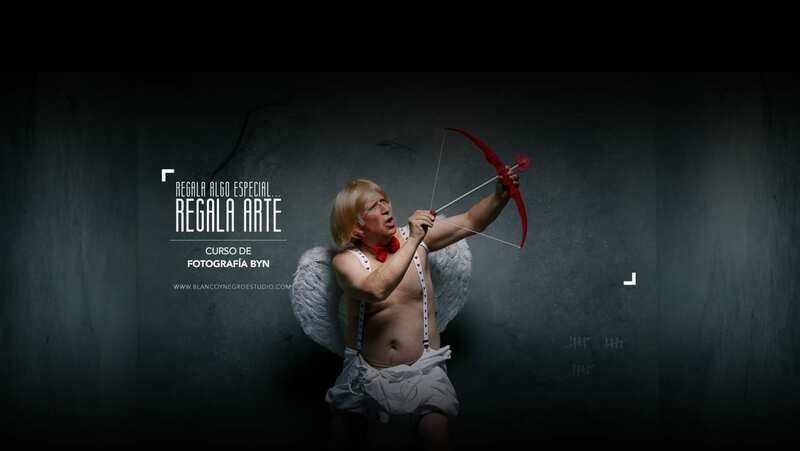 Hey Buddy!, I found this information for you: "En San Valentín se original, ¡regala arte! ¡regala fotografía!". Here is the website link: https://cursosdefotografiaenmadrid.com/regalo-original-san-valentin-curso-de-fotografia/. Thank you.